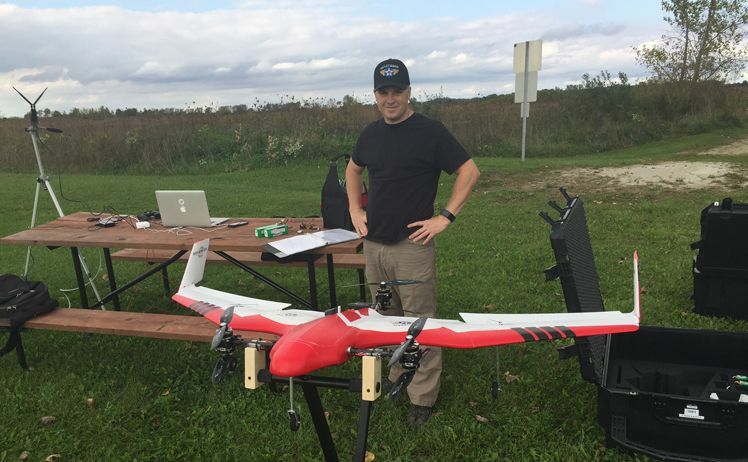 June 30, 2017 - Recently, Menet Aero was awarded a Wisconsin Department of Transportation Master Contract to provide UAS services. Currently the FAA's small UAS regulations prohibit flights over unprotected people and moving vehicles without a waiver. 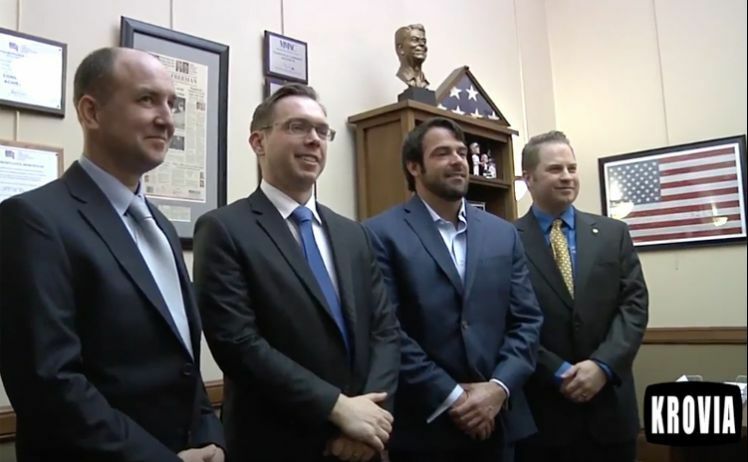 Menet Aero executives and members of the newly formed UAS Advocacy Network, which Peter Menet serves as the VIce President, met with State Representative Adam Neylon to discuss some of the issues related to this waiver and other issues faced by UAS operators. Thank you to our Veteran partners at Krovia Television Company LLC for producing this.